Time for Tea! This beautiful Pink Teacup collar pin set is sure to keep your look so uniquely you. 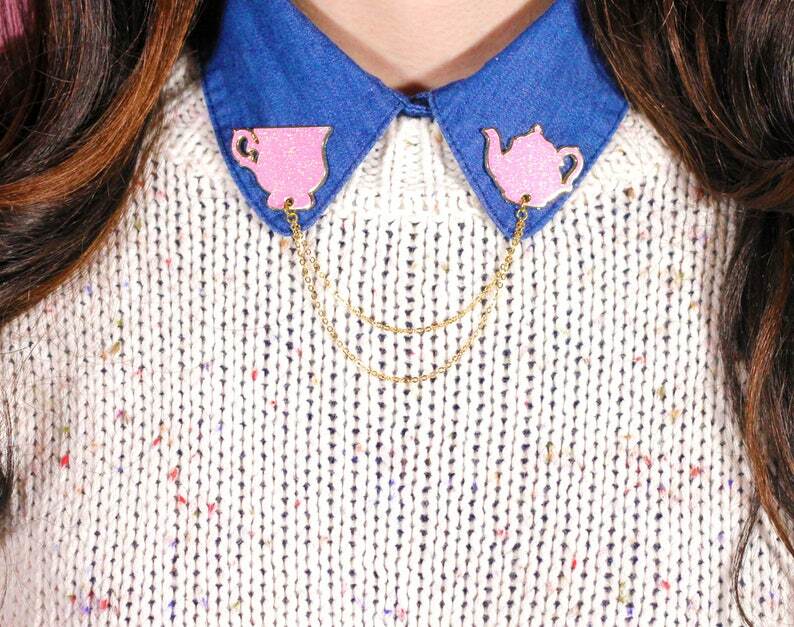 Spruce up any look, add some flair to that boring old collar shirt and make a statement with these beautifully bold pink teapot and teacup collar pins! Collar Pins are great for giving your style a cool edge and is sure to stand out on your favorite collared shirt or even used as a unique lapel pin set. 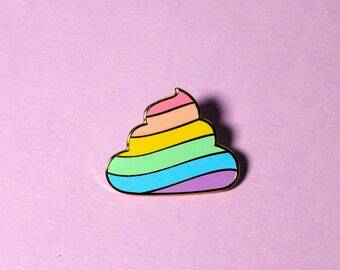 These insanely cute little pins are sure to add an extra fab touch and keep your look so uniquely you. 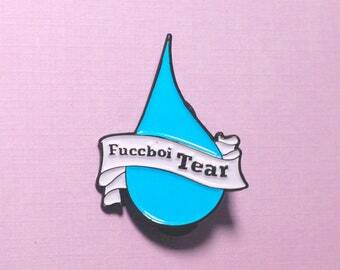 Collar Pins come with a rubber clutch backing. 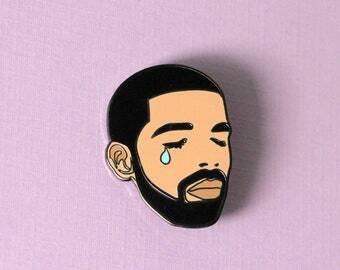 Love my pins . . . . .
What a magical stunning cup of tea these bring to the table! I’m sure my best friend is going to love wearing these!!!!! Can’t wait to stop by again to see what other magic has been concocted!!! !